It’s 1702 in the fledgling city of New York — still a small town, by today’s standards — and young legal clerk Matthew Corbett takes it upon himself to weasel out the mystery of a serial killer who’s been nicknamed the Masker, because of the way he mutilates the faces of his victims. Before he knows it, Matthew has been recruited as one of the world’s first private detectives by the indomitable Katherine Herrald, and through her agency and otherwise he finds he has other mysteries to solve — most notably that of the Queen of Bedlam, a woman, identity unknown, who spends her life in near-silence in a madhouse north of the city, her luxurious surroundings and treatment paid for by an anonymous donor. As you’d expect, the two cases prove to overlap . . . This is a great big fat book — nearly 650 pages in a font that is far from the largest — and the tale is told in a sort of cod 18th-century prose. This prose had me nearly abandoning the novel after the first paragraph, but very soon I came to enjoy that quirkiness — for the most part, anyway: it did give me some moments of irritation. As you’ll gather from my opening paragraph, McCammon is here exploring similar territory to that of Caleb Carr’s The Alienist, Charles Palliser’s The Quincunx (and others of his) and, although this is stretching it a bit, Iain Pears’s An Instance of the Fingerpost, but with the added conceit of telling the story as if it were an 18th-century novel rather than a 21st-century one. According, The Queen of Bedlam sprawls quite a lot in Richardsonian/Fieldingesque fashion, with some longish digressions. One of these (what shameful secret is driving a respected pastor to despair?) is pretty effective, even though it has little or nothing to do with the main plot. Another (Matthew gets training in swordsmanship from Katherine Herrald’s giant of a right-hand man, Hudson Greathouse) is pretty dull. Overall, though, I enjoyed and admired the sprawlery. But then every now and then we somehow stumble from a historical mystery novel into a Carry On movie. There’s a sequence in a bordello where McCammon sees fit to lard the text with painfully adolescent doubles entendres, right down to the corniest of them all: the person named Baiter who’s addressed by the honorific “Master.” There’s a bull-in-a-china-shop scene that must have been a heck of a lot of fun to write, but. 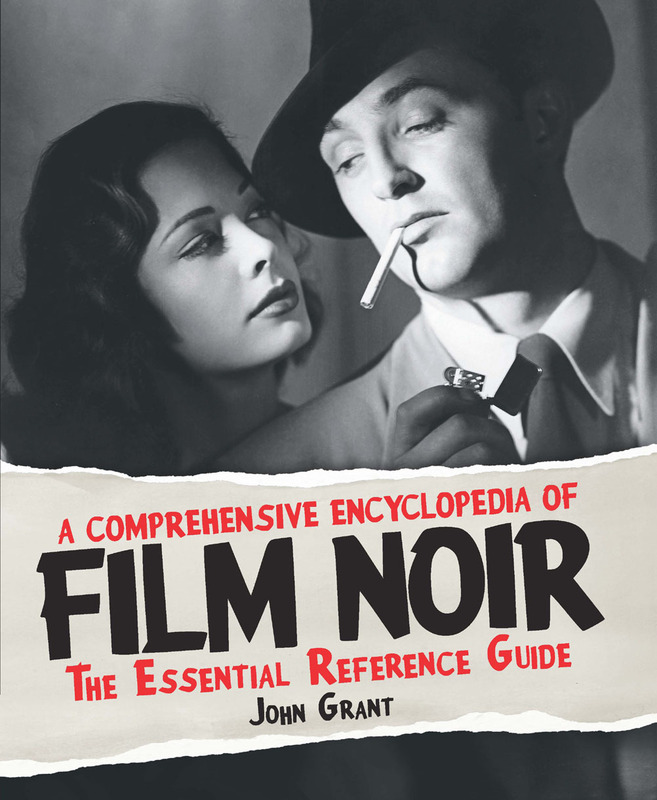 And there are some coy, anachronistic in-jokes, such as the appearance of a version of melodramatist Tod Slaughter and a couple of quasi-punning references to his movie titles. These self-indulgences seemed to me to cheapen what was otherwise, on the whole, an estimable text; they certainly decreased my enjoyment of it. 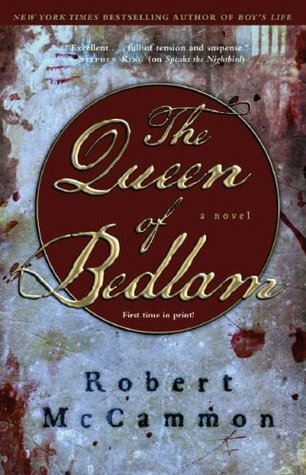 So I have lots of reservations about The Queen of Bedlam. At the same time, for the most part I enjoyed reading the novel; had I not felt so betrayed by the incompleteness of the ending I’d be recommending the book right now, Carry On aspects or no. I’m sure I’ll be reading more of McCammon’s work, but I’ve probably parted ways for good with Matthew Corbett. Not a setting that has a massive appeal for me. I did enjoy something from him many years ago – Swan Song perhaps? I actually enjoyed the setting quite a lot. I assume he did his research and it’s authentic — it certainly feels it. He’s not an author I know a great deal about — to my shame, because I know his work is very widely respected. I’ve had his Usher’s Passing on my shelf for quite a while, and must make the effort to get to it soon.